Andy Stokes follows up his trailblazing hit ‘Best Day Ever’ with a second single true to the Andy Stokes feel-good, up-beat Northwest R&B sound–with a touch of G-Funk. Andy has teamed up with music icon Snoop Dogg and super-producer DJ BattleCat on an impressive R&B track. 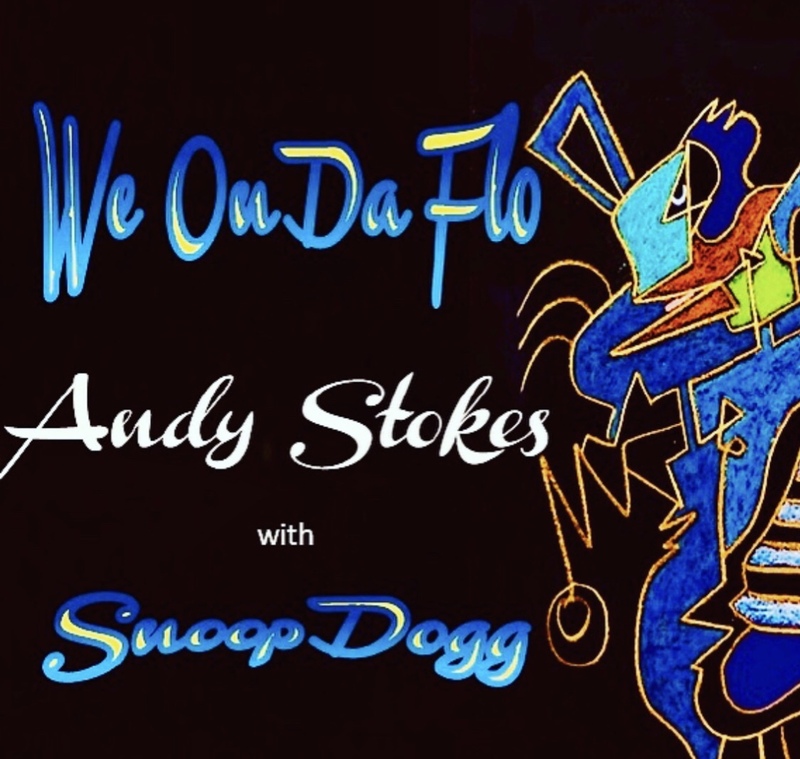 ‘We On Da Flo’ marks Andy’s second single off of the album ‘Now’. ‘Best Day Ever’ blazed up the Billboard Adult R&B and MediaBase UAC charts throughout 2018 and has been heralded as a format changing record by many in the industry. The release of “We On Da Flo” continues the legacy and will not disappoint.